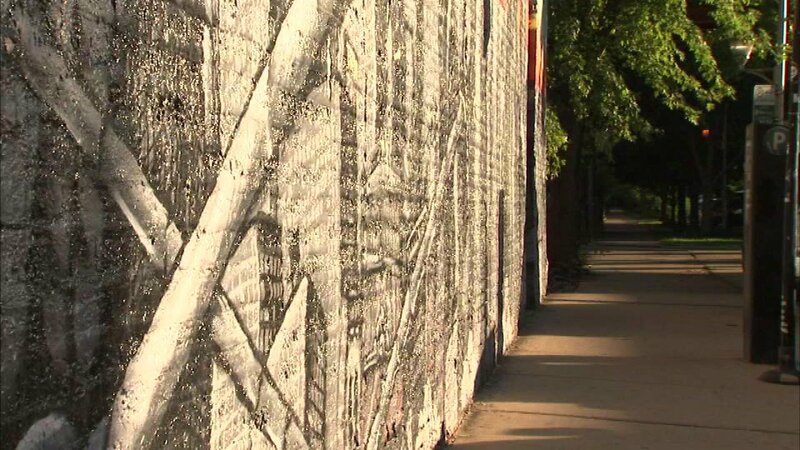 CHICAGO (WLS) -- There may soon be more visible security in Wicker Park and Logan Square. A taxpayer-funded group has set aside $50,000 for safety programs in commercial areas. Some of that money could be used to hire private security workers. There will be a series of public meetings to discuss potential projects for the funds. The next meeting will be held the evening of Tuesday, Aug. 9, at the Wicker Park Field House.